Cricket Butler is no stranger to winter cycling. 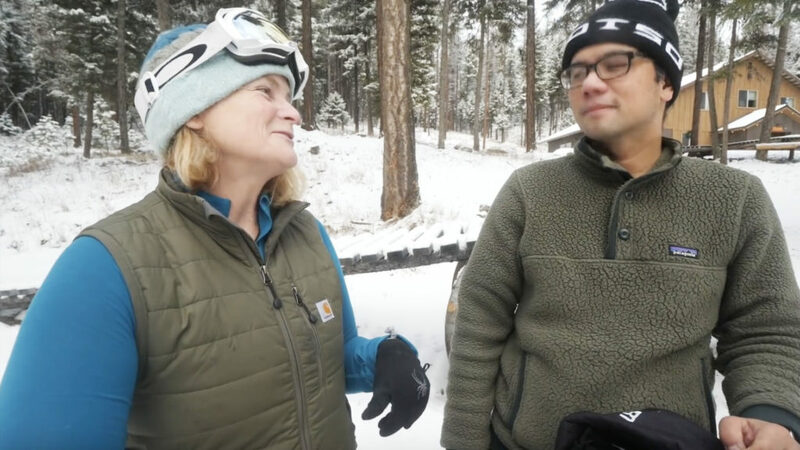 As the owner/operator of the Whitefish Bike Retreat, she helps Tour Divide riders in the summer and grooms local fatbiking trails in the winter. She spends hours out in the cold on either a fat bike or her snowmobile. In this vid, she gives her tips and common mistakes that newbie fat bikers make.